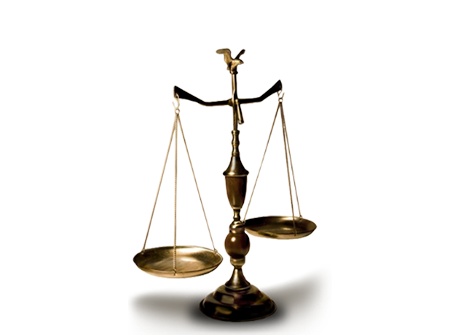 This site is dedicated to issues in criminal law in Singapore, with brief write outs on various common offences and their respective prevailing sentencing, as well as the procedure of the criminal process in Singapore. The site is managed by a Singapore law firm. In cases where the police do not wish to prosecute an Accused, an individual may institute criminal proceedings called private summons. 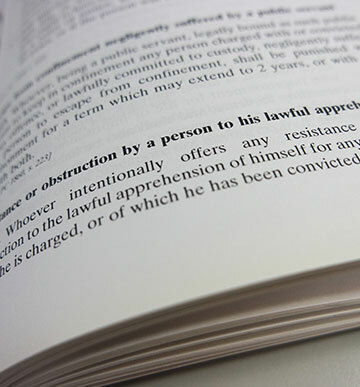 Private Summons is hence criminal proceedings in which private individuals are conducting the prosecution. It is a fallacy to say that such offences cannot carry a jail sentence. For instance, in the case of Lwee Kwi Ling Mary & another v Quek Chin Huat , a private summons, the Court imposed a jail sentence of 10 weeks imprisonment for an offence under Section 506 Penal Code (chapter 224). The accused was jailed for wielding a chopper and shouting the words “I am going to kill you”. This was upheld on appeal by the Learned Chief Justice. The burden of proof however is beyond a reasonable doubt and it is necessary to review the evidence before prosecuting, otherwise the Complainant run the risk of the Accused being acquitted of the charges. For the Defence, it is imperative to assess the Respondent and the Witnesses’ demeanor and the Defence case before claiming trial or resolving the matter via mediation at the Crime Registry, prior to the charges being drafted and served. A complainant files a complaint at the Crime Registry by filling a form. The Registry will fix a return date for the parties to attend mediation at the Crime Registry, before a Magistrate. The Magistrate will mediate and if parties are able to resolve the matter, the complainant will withdraw the complaint. If the Complainant wishes to proceed, he or she would have to draft the charges and the matter be fixed before another Magistrate, who will peruse the charges and thereafter direct the matter be fixed for mention at Court 23, usually in the afternoon. The presiding Magistrate at Court 23 will direct that the charges be read to the Accused. The Accused will then take a plea whether he or she is pleading guilty or otherwise. The matter is then fixed for hearing after one or two PTCs. It is always in the Accused’s interest to engage a counsel early, as the case may proceed for hearing within a few months or even a few weeks (where foreign witnesses are involved) as the case may be. Early and adequate preparation are absolutely necessary as life and liberty are at stake. Your use of the Site is entirely at your sole risk. We make no warranty of whatsoever nature on this Site. The Site and all content, material, information, products or services provided on the Site are provided on an “as is” basis. As such we disclaim all liabilities from your use of this Site. Without prejudice to our disclaimer for any liability, our limitation of liability in any event is restricted to the sum of the payment already made by you.